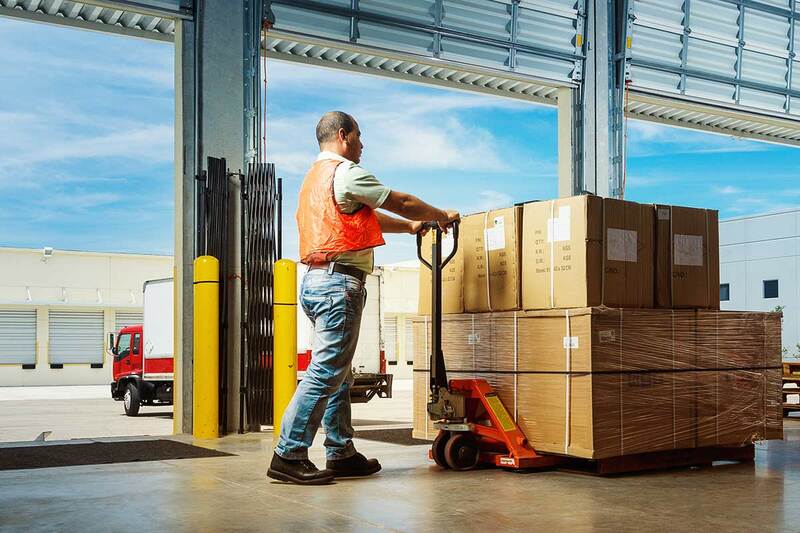 Like most business owners, you’re looking for ways to improve warehouse productivity, efficiency, and safety. Learn the key components of keeping your warehouse secure, and find tips for improving your security plan. As any facility manager knows, your warehouse is home to a lot of expensive equipment and inventory. But that’s not the only thing you need to protect. Your data is another critical asset, as many warehouses move toward automated, technology-based operations. Property: Your facility and all the equipment in it. People: The employees who handle materials and data every day, as well as outside visitors. Data: The information that helps run your warehouse, including what comes in and what comes out. Focusing on these best practices within each security area will help ensure you cover all your bases. Use alarms and surveillance. Businesses without alarms are 4.5 times more likely to be burglarized than those that have an alarm system. Video monitoring and motion sensor lights are also a good idea, too. Place them near entry and exit points, as well as areas with high-value goods. Secure your doors. Keep doors locked, and use electronic tags or pass keys (which can’t be copied, and can be turned off at any time) to control employee access to certain areas. Add sensors to exterior doors to alert you if they’re accidentally left open or breached. Secure your windows, too. Install bars or gates on windows to eliminate a possible entry point for thieves. Keep an eye on delivery points. Place the warehouse manager’s office within clear sight of shipping and receiving dock areas. Fence off external areas surrounding your loading docks, and require secure access (via electronic keys, key codes, or employee-manned checkpoints). Protect your inventory. Security cages or rooms have multiple benefits. In addition to requiring secure entry, they can offer another layer of protection against unforeseen events, like a fire or climate-control issues. Implement a thorough hiring process. While we all want to assume the best of people, unfortunately, employee theft is the single biggest cause of loss for retailers. Ask for references, and do a comprehensive background check. Limit access. Provide employees with access to only the areas that are necessary to do their jobs. You can also require that two employees be present around highly sensitive or expensive inventory. Invest in training. Teach employees how to maintain and work within secure areas, and how to keep an eye out for suspicious activity. Monitor outside personnel. Designate a specific waiting area for delivery drivers and other visitors, so they have limited access to your facility. You can also ask visitors to sign in, so you have a log of everyone who’s coming and going. Consider a security guard. Depending on the size of your facility and budget, hiring a security guard for nights and weekends could add another layer of surveillance. Password-protect all data points in your warehouse management system. These may include areas like receiving, picking, packing, and shipping and loading areas. Use unique passwords and/or ID requirements. Eliminate manual data entry. It provides room for human error, and is time consuming. 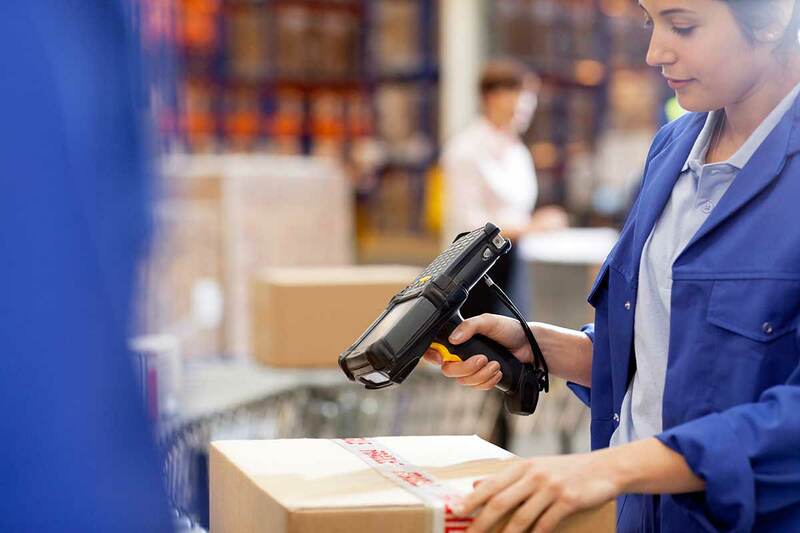 Barcode scanners and RFID readers can help you get product on and off the loading dock quickly, and track what comes in and out of your facility more accurately. Use remote notification technology. Many security systems offer apps or email notifications that let you remotely monitor your facility, for added peace of mind. 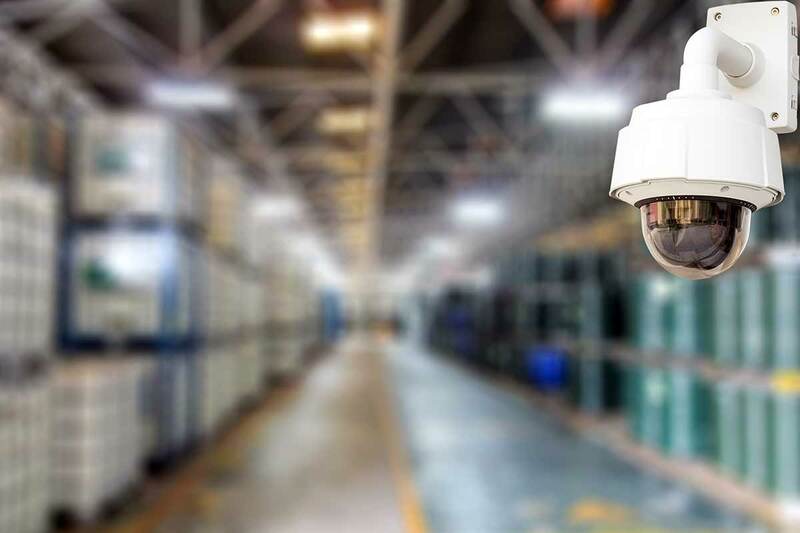 Need to upgrade your warehouse security? Carolina Handling offers solutions for making your facility more safe and secure, as well as safety audits and training. Contact a member of the Carolina Handling team to learn more.